With a selection of vibrant colours to choose from, this great value hexagonal 2m tilting garden parasols offers the perfect way to add a touch of shade to your outdoor setting. 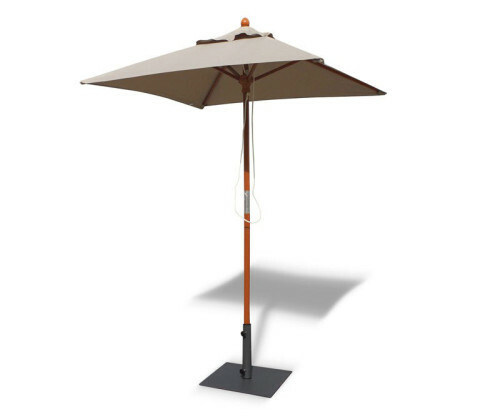 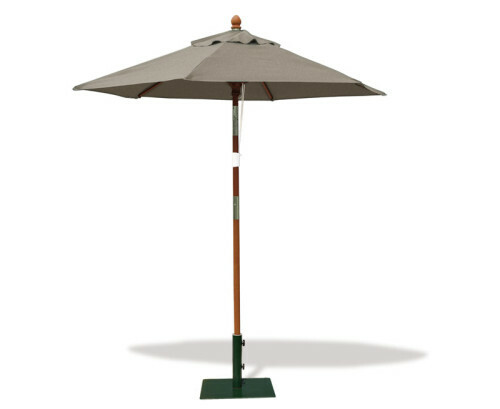 Expertly manufactured in sustainably sourced FSC eucalyptus hardwood complimented with a hand rubbed honey finish for added durability and aesthetic appeal, this hexagonal 2m tilting garden parasols features an easy-to-use tilting mechanism – enabling you to angle your parasol for maximum shelter. 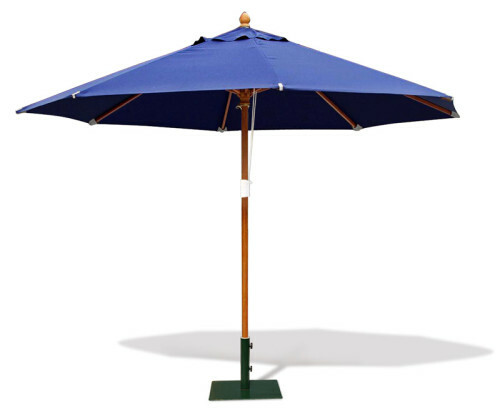 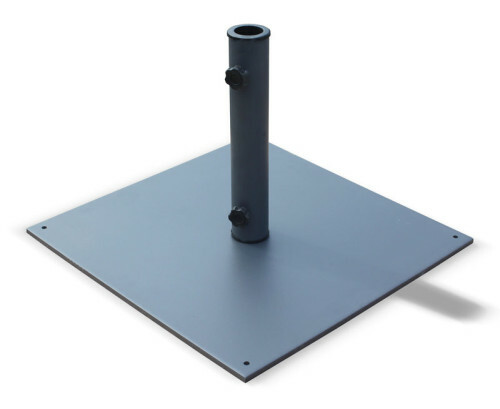 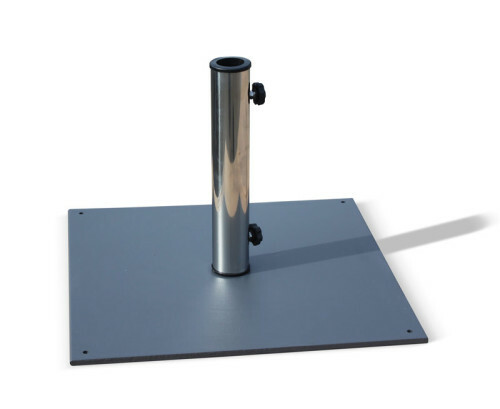 The polyester canopies have ScotchguardTM treated fibres to give light-fast colours that clean easily and are comfortable to the touch. 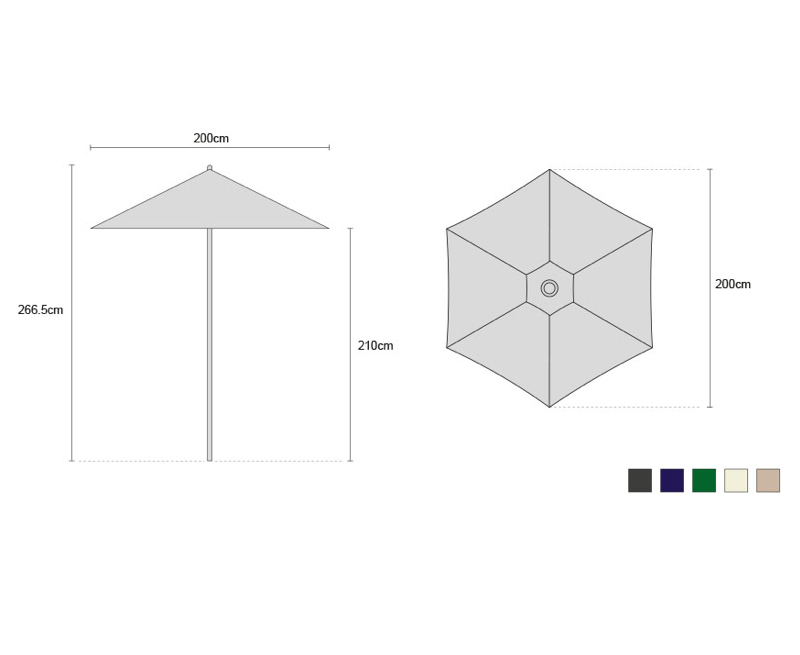 Additionally, the fabric has ultra-violet inhibitors (UVI) that will enable your hexagonal 2m tilting garden parasol to stay bright and vibrant for years to come. 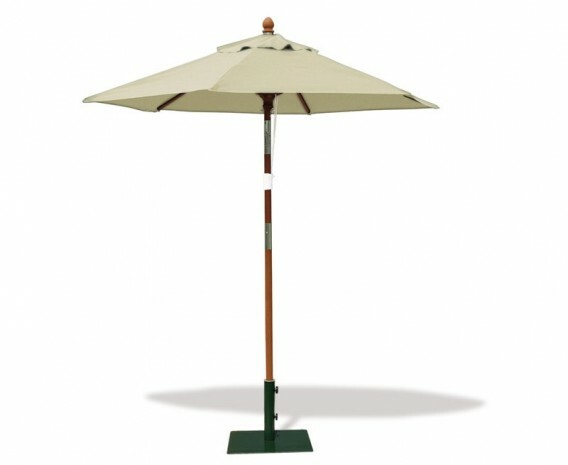 This hexagonal 2m tilting garden FSC eucalyptus hardwood parasol will be delivered semi assembled.